What is food 3D printing? Edible 3D printing: who is it for? What food can be 3D printed? How much does a food 3D printer cost? 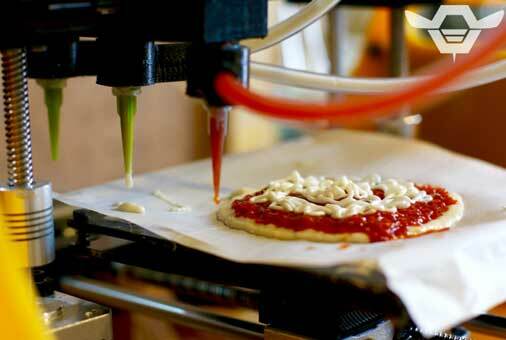 Although it may sound like something from a sci-fi movie, food 3D printers do actually exist. Edible 3D printing is becoming more and more popular not only for professionals, but also for personal use. That being said, how does food 3D printing work? To what extent is it similar to regular 3D printing? Most food 3D printers use extrusion 3D printing technology, much like traditional FFF (FDM) 3D printers. Instead of using plastic material, though, food 3D printers use paste-type ingredients. The most common ingredients are chocolate, pancake batter and cream, although there are many other possibilities (even pizza!). They are 3D printed layer after layer, generally through a syringe-like extruder. 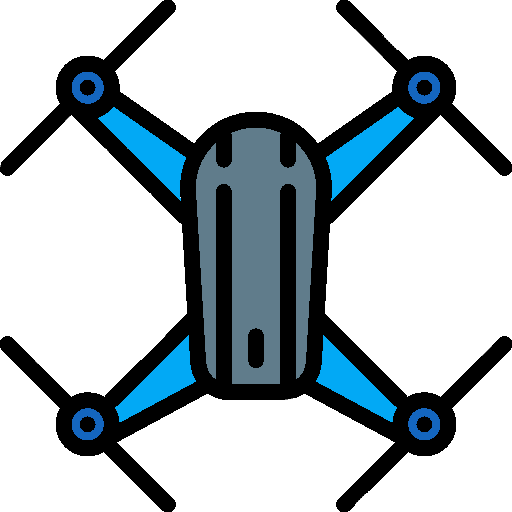 To get a better overview of this niche, we have put together a comprehensive list of food 3D printers on the market. This selection is based on available food 3D printers under $6,000. We also mention a few other food customization solutions, including coffee 3D printing, food ornament 3D printing and 3D printing food moulds. This table represents our selection of food 3D printers available on the market for under $6,000. These food 3D printers are listed in alphabetical order. *Price (MSRP): manufacturer suggested retail price. These prices may vary in time or change from one country to another. Edible 3D printing can be less time-consuming than traditional cooking. Indeed, users can launch a food 3D print and move on to other activities. Once the food 3D print is launched, there is no more need for manual operation. Food 3D printing enables users to customize their food according to special events or simply to their mood. It can vary from writing a name on a birthday cake to 3D printing a heart-shaped pancake, for instance. Edible 3D printing enables cooking aficionados to unleash even more creativity in the kitchen. Users can imagine and actually create intricate designs. Amazing 3D printed food artwork already exists! Hershey’s chocolate being 3D printed. Not just any sort of food can be 3D printed. The food must be in the form of a paste, such as cream or mashed potatoes. The 3D printing process doesn’t encompass every step of a meal’s preparation. For instance, food 3D printers cannot bake a cake or sprinkle oregano over a pizza. Food 3D printers are a bit expensive, generally in a price range between $1,000 and $5,000 (although there are exceptions). Just like with any other type of 3D printing, food 3D prints can be unsuccessful – too bad if it’s a birthday cake! The AIBOULLY Chocolate printer is a food 3D printer (chocolate) by AIBOULLY, a manufacturer from China. This chocolate 3D printer suits professionals as well as hobbyists. Additionally, it features a heating system, which makes the chocolate melt inside the machine. The byFlow Focus is a compact food 3D printer made by byFlow, a Dutch 3D printing company specialized in edible 3D printing. This food 3D printer targets mostly professionals in the bakery industry. The Focus works with refillable cartridges containing any kind of paste-type food to create customized meals. Furthermore, users have the possibility to access downloadable recipes. 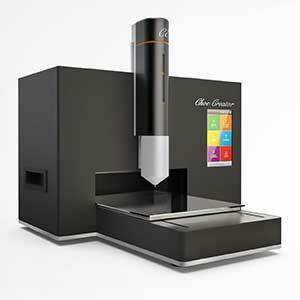 The Choc Edge Choc Creator is a chocolate 3D printer targeting mostly professionals in chocolate and confectionery industries. In addition, Choc Edge develops three apps, CHOC DRAW, MIX & MATCH and CHOC TEXT, to help users to draw and write on their chocolate 3D prints. A slicing software, ChocPrint, is also available. 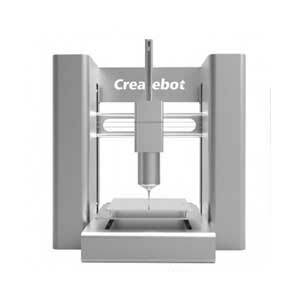 The Createbot 3D Food printer is a multi-ingredient support food 3D printer made by Createbot, a manufacturer from China. Any kind of paste-type food can be 3D printed with the Food Printer. Plus, this 3D printer also features a temperature control system. The Micromake Food 3D printer can 3D print all kinds of paste-type ingredients, such as tomato sauce, chocolate sauce, and salad sauce. Also, the removable heated build plate is able to bake ingredients such as pancake batter. 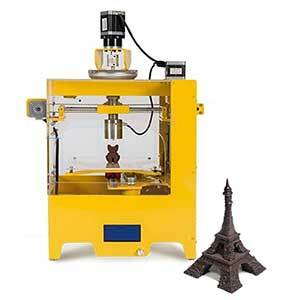 The Mmuse Chocolate 3D printer is a closed-framed chocolate 3D printer made by Muse, a manufacturer from China. This 3D printer uses chocolate beans as consumables: they melt in the extruder, just as with regular FFF/FDM 3D printing. 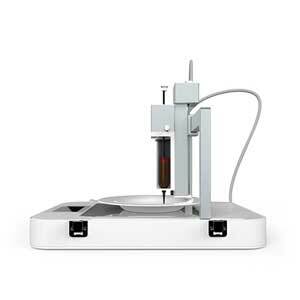 The Natural Machines Foodini is a 3D printer able to 3D print all kinds of paste-type food. Users can fill the Foodini’s capsules with any type of paste food they wish. Furthermore, if users choose a specific Foodini recipe, the 3D printer gives instructions on which ingredients to insert into the capsules. The ORD Solutions RoVaPaste is a multi-material 3D printer. This means that it is able to 3D print with other materials than food, such as clay or silicone. Additionally, the RoVaPaste features a dual extruder. Users therefore have the possibility to 3D print two materials simultaneously. 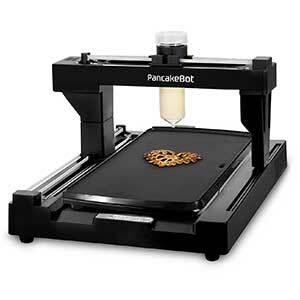 The PancakeBot 2.0 is an easy-to-use pancake 3D printer. Its inventor, Miguel Valenzuela, made it for his young daughter, which means that this 3D printer is suitable for children under adult supervision. Users can choose or create their own designs in a downloadable software. 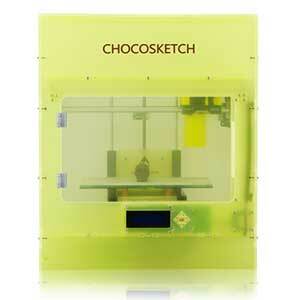 The ROKIT CHOCOSKETCH is a chocolate 3D printer. This 3D printer features a semi-automatic calibration: users have to press one button to adjust the build platform. Rokit also sells a selection of black, milk and white chocolate cartridges. 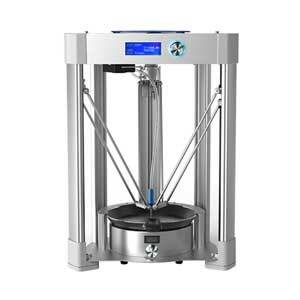 The ZBOT Commercial Art Pancakes Printer F5 is a 3D printer made by ZBOT, a manufacturer from China. This pancake 3D printer suits children under adult supervision, because it allows to create any shape and design. Thanks to its thick-paste extruder, the ZMorph VX can 3D print ceramics as well as food! This multifunctional 3D printer is indeed able 3D print with chocolate, cookie dough, cream cheese, frosting and more. In addition to paste extrusion, the VX is features CNC milling and laser engraving capabilities. Edible 3D printing is indeed very useful for professionals in the food industry. 3D printed food can be attractive to new customers seeking different food experiences. A restaurant serving 3D printed food, the Food Ink. pop-up store, already exists. In the industrial food production sector, edible 3D printing allows manufacturers to vary their product ranges with new creations. Furthermore, food 3D printers can achieve a high level of precision. Barilla, an Italian food company, 3D prints some of their pasta products. Food 3D printers are also adapted for personal use. They allow for more creativity in the kitchen with food customization. Even pizza can be partly 3D printed! However, users will have to sprinkle their favorite toppings manually. 3D printed pizza by Beehex. To 3D print food, we can let our imagination take over. Users indeed have the opportunity to create their own food 3D models with special CAD software. However, it is also possible to directly download any 3D model on specific websites. There are various price points for food 3D printers. Prices can depend on the food 3D printer’s build volume and/or on the variety of 3D printable ingredients it is compatible with. 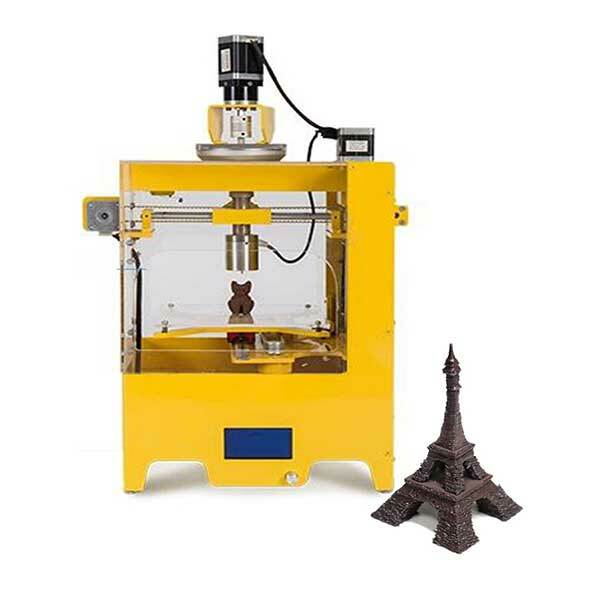 In general, the minimum price for a food 3D printer is around $1,000 (although the PancakeBot is available for under $400). 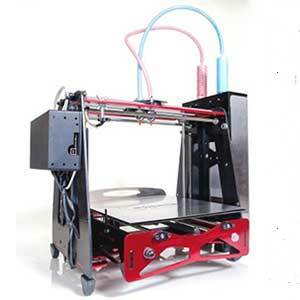 However, prices may decrease in the future, just as they have for regular extrusion (FFF/FDM) 3D printers. Food 3D printing could be a part of the answer to the world hunger crisis. Indeed, some food 3D printers use hydrocolloids as a consumable. This chemical, gel-like substance is able to mimic food. 3D printed meals with hydrocolloids could also include sustainable ingredients, such as algae. As explained above, certain food 3D printers use hydrocolloids to create different shapes and textures for meals. Also, like the EU’s PERFORMANCE program is proving, it can be very useful to make softer meals for people with chewing or digestion problems, especially elders. In addition, medicine can be presented in the shape of yummy food, instead of pills or powder. The US Army is carrying out scientific research to provide personalized food for their soldiers. According to Lauren Oleksyk, a food technologist leading the team at the Army’s Natick research center, a sensor installed in soldiers’ bodies could detect their specific dietary needs. This sensor would be interfaced with a food 3D printer, in order to produce customized meals. Beehex, an American startup, has received a grant from the NASA to develop a food 3D printer. Indeed, the aerospace agency aims to allow astronauts to produce their own food during long-term space missions in order to go to Mars! There seems to be no connection between the portrait of the Mona Lisa and coffee. However, thanks to coffee 3D printers, it is possible to see the beautiful smiling lady in a cup of coffee. Indeed, a combination between 3D printing and inkjet printing technologies allows these machines to draw images on top of any foam-covered beverage. 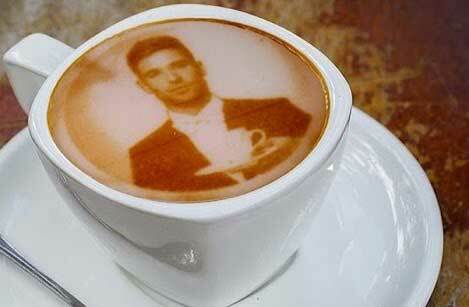 As such, the Ripple Maker, a coffee 3D printer made by Ripples, can help users print “their own selfies, favorite quotes, or special messages and images on their drinks”. 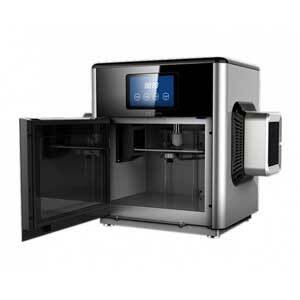 Another existing coffee printer is the Lixian 3D CafeMaker. Bakery industry professionals also use 3D printers to adorn cakes or pastries. Thanks to edible sheets of paper and ink, any kind of image (including photos) can be 3D printed to decorate cakes. If users already have an FFF 3D printer at home, another solution exists to 3D print food: food extruders. 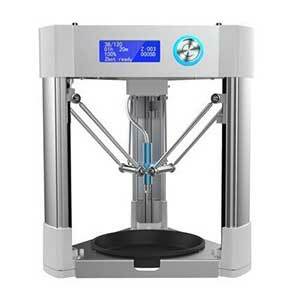 These tools generally feature universal compatibilities with regular extrusion 3D printers. Some of them, such as the Structur3D Discov3ry, allows to 3D print with non only edible food, but also clay, silicone, etc. An open-source extruder, the BotBQ Extruder, is able to 3D print raw meat – a good fit for your future barbecue! 3D printers can also 3D print very useful tools for food production: this is the case of 3D printed food molds. Users can create their own molds and print them in 3D, in order to customize cakes, for example. Ripple Maker coffee 3D printer. 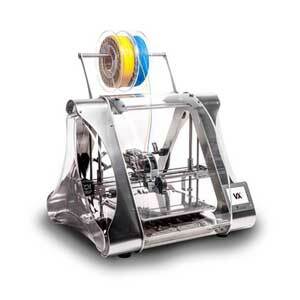 Food 3D printers are suitable for professional, industrial, and personal use-cases. Only paste-type ingredients are printable, but a wide range of food – from pizzas to cakes – can be created. As 3D printed food can be customized according to users’ needs, it can be helpful in many fields, such as medicine. 3D printed food may also represent a hope for the world hunger crisis in the future. What food 3D printers are still missing is the ability to actually cook or bake. That is why cooking robots could be more and more popular in the future.